Get behind the wheel of the 2018 Volkswagen Golf R and feel the power of the high-performance turbocharger and sport-tuned suspension. With a press of the accelerator, the 292-horsepower 2.0L TSI® engine comes to life to get you from 0 to 60 in less than 5 seconds. You’ll experience optimal traction via the 4MOTION® all-wheel drive (AWD) system, regardless of road conditions. And the bucket-style race-inspired Top Sport leather seats deliver a plush feel on your journey. 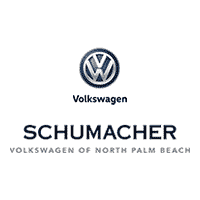 Check out the Volkswagen Golf R today in North Palm Beach, Florida. Why the 2018 Golf R?